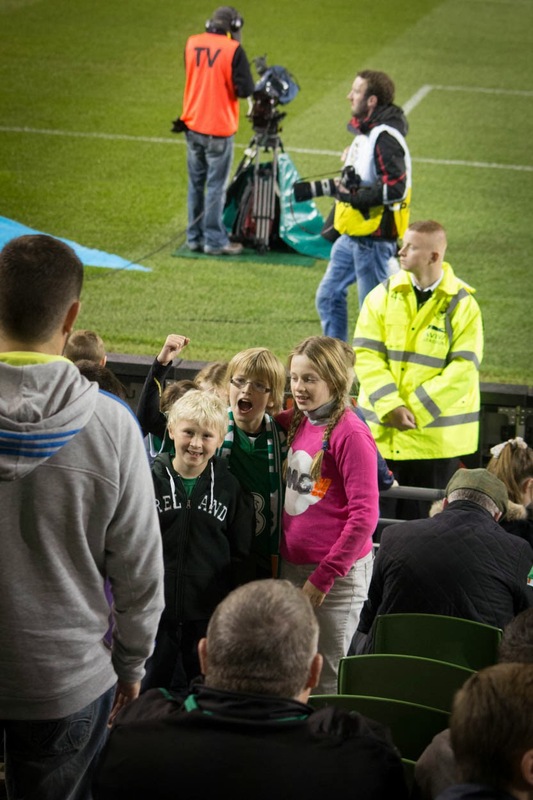 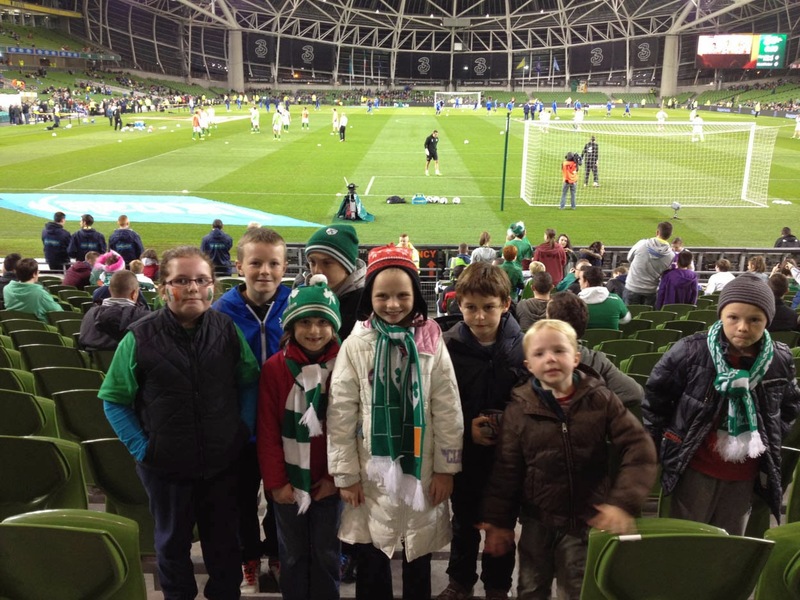 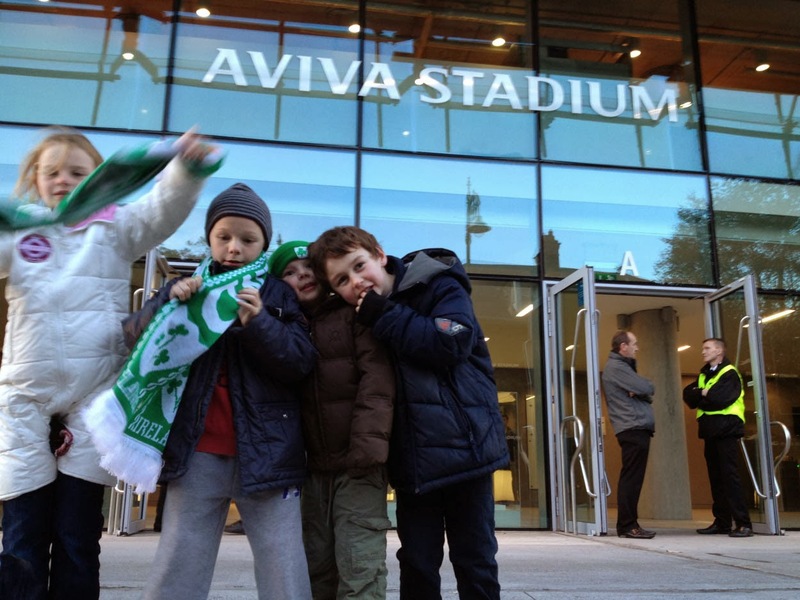 A great night was had by all parents and pupils who attended the Ireland V Kazakhstan Soccer Match in the Aviva Stadium on Tuesday 15th of October. 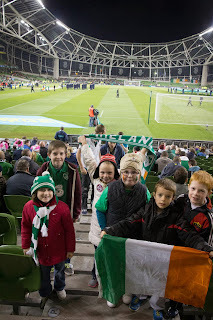 As luck would have it - Ireland won 3 - 1. 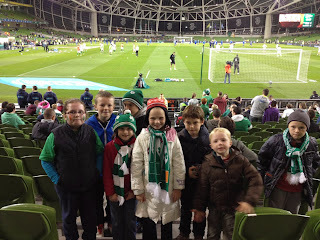 We also had the added bonus of watching Clonmel Celtic U-11's play at half time. 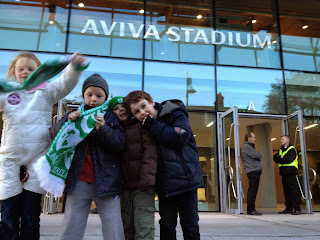 A big 'Thank You' to Shane McCormack (Megan's dad) who organised the complimentary tickets. 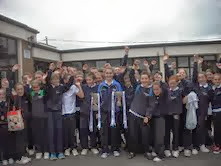 While many schools have welcomed a past pupil with the Irish Press All Ireland Minor Trophy Rathgormack National School were delighted to welcome back no fewer than 7 past pupils bearing 4 All Ireland Trophies last week. 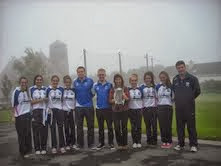 William Hahessy was on the All Ireland Minor Team, his sister Kate, the Murray Triplets, and Shauna Power were on the Under 16 Waterford All Ireland Winning Team. 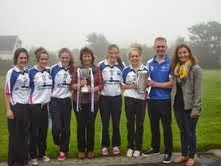 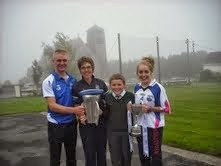 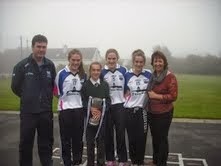 Beth Norris was on the U14 Waterford All Ireland Championship Winning Team and Under 14 All Ireland Blitz Winning Team. 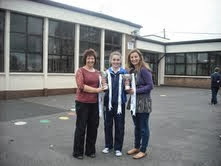 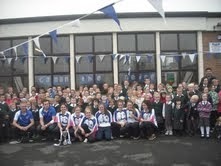 The Principal, Staff and pupils are all very proud of their achievements and would like to congratulate them all.